I slept so late today that I'm combining the specials for the fourth and third day with a few firsts. Last night I made my first batch of sugar cookies where I piped outlines and used flood icing. I used the techniques and recipes from Bake At 350. (Thanks Sharon for the linky-loo!) My cookies look nothing like the marvelous creations highlighted on that blog, but I am crazy happy with how I did for my first try. So for today's (and tomorrow's) Christmas specials I am offering $2 off any of these patterns which are some of my firsts in any given category with the coupon code "snowflake". 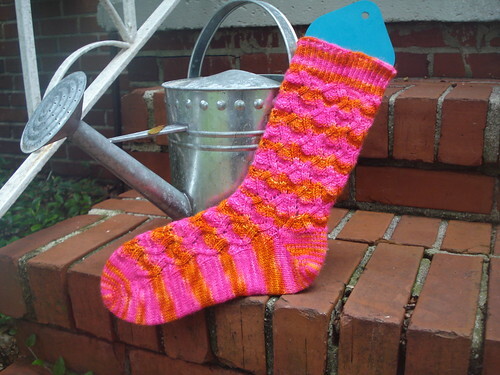 Wormy Socks - not my first socks published, but the first ones I designed. And a shot out to my dear friend Kimber who could use some virtual hugs today. 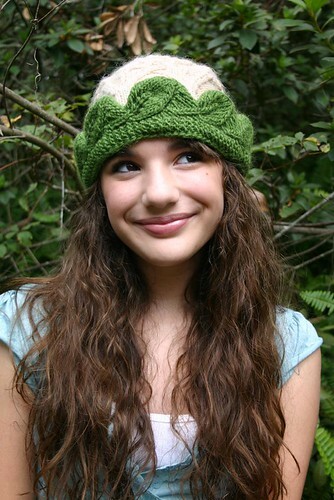 The Alseid Hat - the first hat where I felt like I had really come up with something different and special. 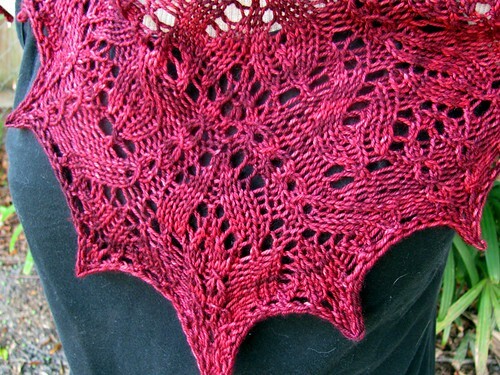 The Gaenor Shawlette - my first sideways shawlette and my first real taste of success! 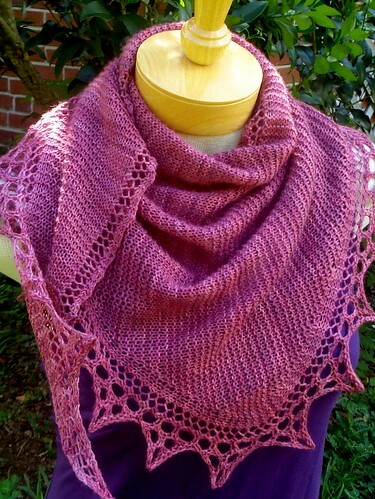 And the Debussy Shawlette - my first of the Seven Songs, and in one of my favorite colorways ever - Strawberry Crab Bugga. So use the code "snowflake" and go and grab $2 off any or all of these firsts of mine. I'm going back to making cookies!